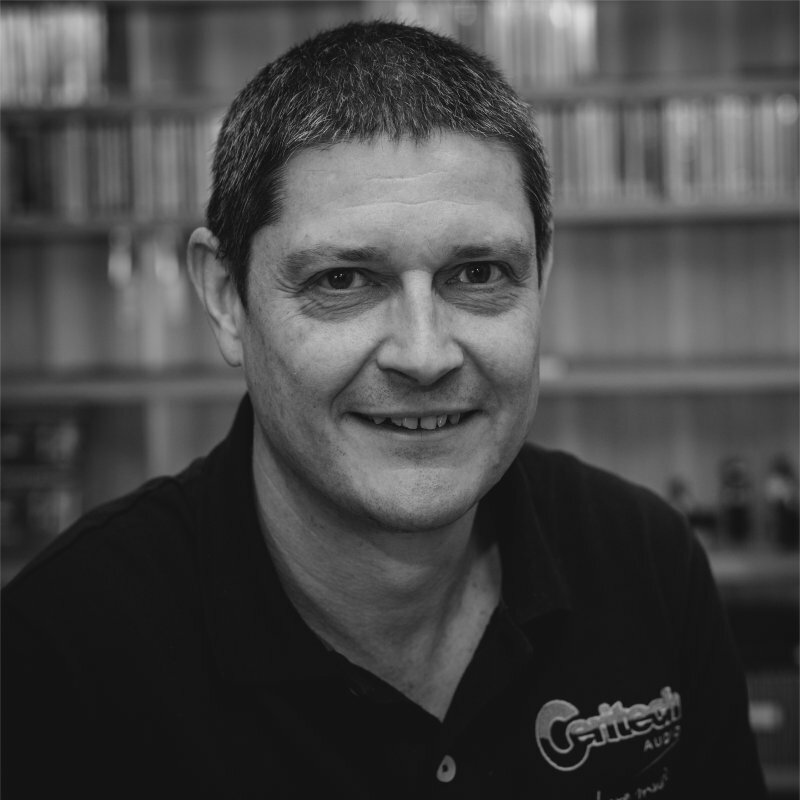 Simon founded Ceritech Audio in 2000, and along with his wife Sam, is responsible for the day to day running and operations of the business. Simon’s love for the industry started with a simple enjoyment and passion for music, wanting the best possible sound from all music formats. From his Consultant Project Management background, at the start of the new millennium he decided to change direction and mix business and pleasure, and so Ceritech Audio was born. Simon was determined to develop a fresh approach to the high end retail experience and build a business based on a full consultancy service and good old fashioned values. Simon draws fresh musical inspiration from the many talented composers and recording artists that are producing new and exciting recordings, and, of course, the many talented audio designers who continue to create wonderful components to replay this recorded music. His biggest influence was his late Father, a dedicated audiophile enthusiast, which meant he grew up listening to music on good quality music systems, and was an ever present source for trusted advice whilst developing the business in the early days. His all-time favourite products are the Naim CD 555, Naim NAP 300DR, Linn LP12 and Nakamichi Dragon. When Simon is not working, he enjoys going to live concerts, football, travelling, his guitars, watching movies and listening to music. 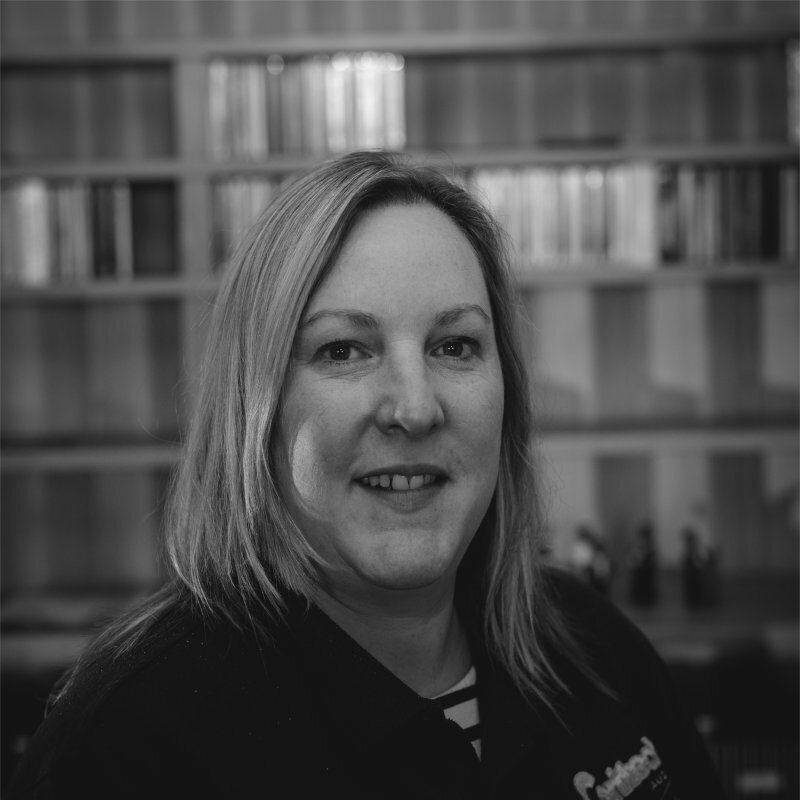 Samantha joined Ceritech in 2000, and is jointly responsible for the day to day running and operations of the business, and its‘ marketing activities. Samantha has Flash Gordon to thank for her introduction into the world of Audio and Cinema which is still one of her all-time classics. Samantha’s passion for music has grown over the years and she still finds it a joy when she discovers new bands and artists, which she says has never been easier due to digital streaming and the online availability of recorded music. Samantha’s all-time favourite product is the Linn LP12 Turntable. When she is not working, Samantha loves to enjoy live concerts, cooking for her family and reading. 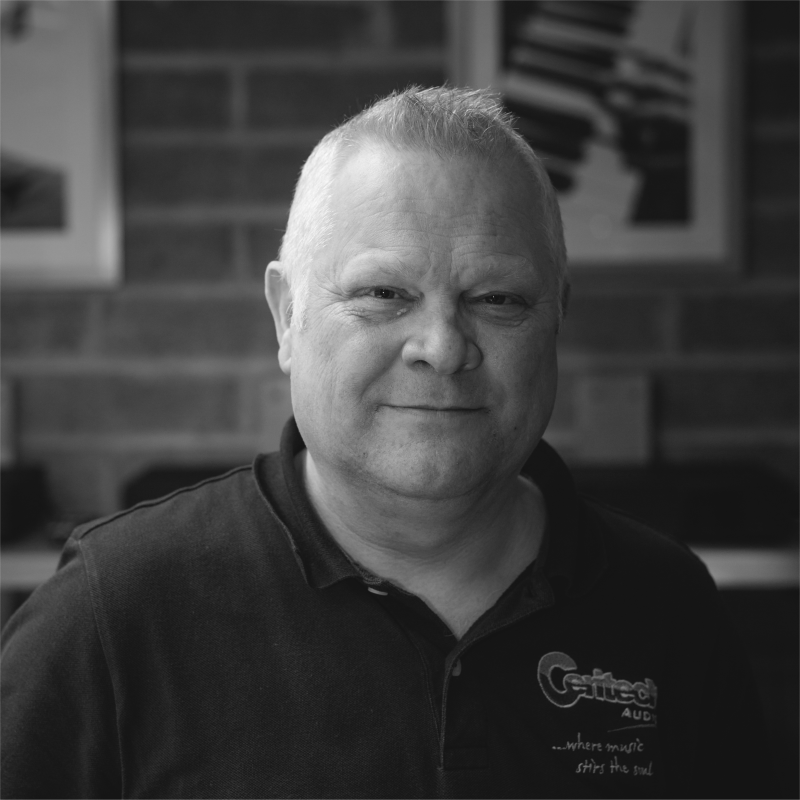 In 2015, Adrian joined Ceritech as lead sales consultant, and his vast product knowledge and experience means that customers and clients trust him to continually deliver the right advice to assist them with their purchasing decisions. Adrian’s passion and love for audio and cinema started with the first record he ever purchased in 1973, and music has always been a huge part of his life. Adrian loves his barbeque and is often found using it throughout all kinds of weather, and when he is not cooking up a flamed summer special you can find him enjoying various sports including athletics and football and also watching many movies and enjoying a wide selection of amazing music. 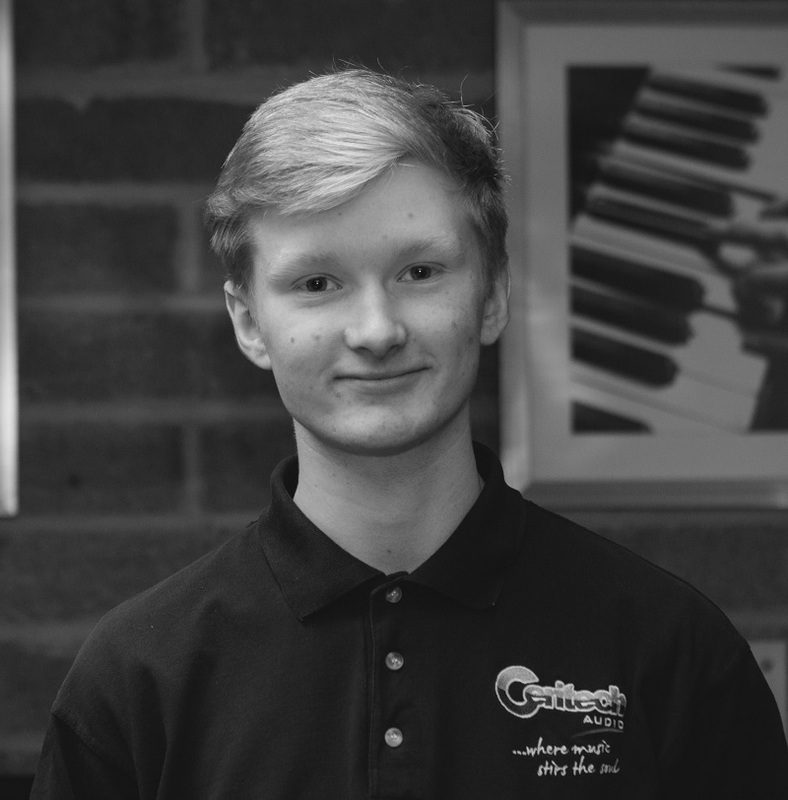 Tom joined Ceritech Audio in December 2016 as an Apprentice Trainee AV Technician & Sales Assistant. By far the best Hi-Fi system Tom has experience to date was at one of our special events, held in 2017 where we demonstrated the Naim Statement, Naim Audio’s flagship amplification system along with Dynaudio’s Evidence Platinum Loudspeakers. Tom enjoys Mountain biking, and makes the most of the many trails in the Forest of Dean. When he wants to put his feet up and relax he enjoys watching movies and TV series, and he is currently enjoying Breaking Bad and Vikings.